A little late, but never to late to honor a legend. On February 6, 2016 Giacomo Tachis passed away in his hometown of San Casciano in the Val di Pesa of Tuscany. 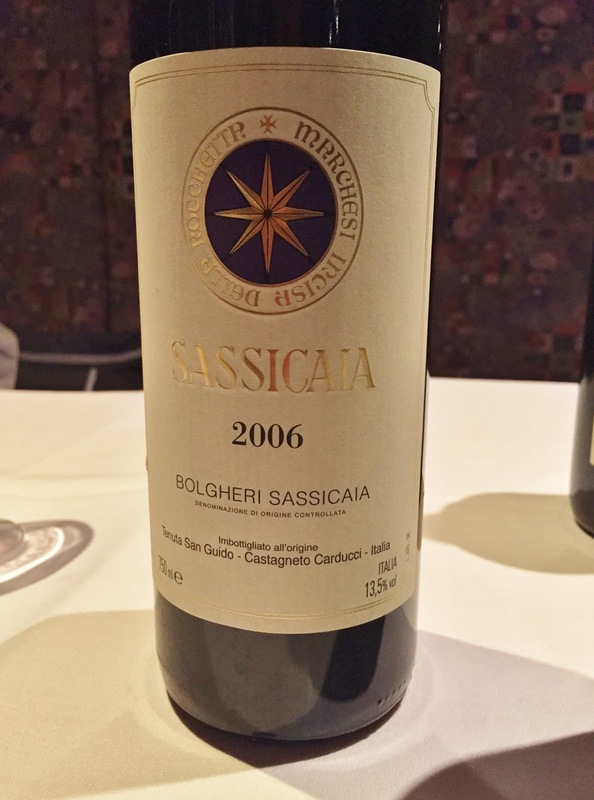 If you aren't familiar with Giacomo Tachis, maybe you're familiar with some of the most famous wines of Italy including Tignanello, Sassicaia and Solaia. Maybe you know some of the wineries of Tuscany: Tenuta San Guido and Antinori; Sardegna: Argiolas, Agricola Punica and Santadi or Tenuta SanLeonardo of Trentino. If you have visited any of these wineries and tasted any of these wines than you have experienced the works of Giacomo Tachis. Giacomo Tachis was born in Piedmont where he attended the Enology School of Alba. 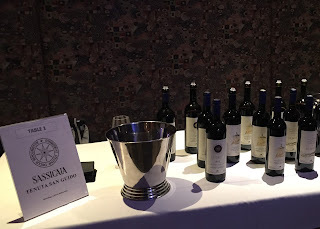 Upon completion of his career he started working in the wine business with wineries and distilleries, but his career got it's real start when he began working with Tenuta San Guido in Bolgheri, Tuscany in the late 60's until he left in 1992. Upon leaving he began consulting for wineries all over Italy instructing and guiding winemakers on many of his achievements he discovered helped produce some top quality Italian wines. Giacomo is most known for introducing international varieties into Italian winemaking than working with just native varietals, including grapes like cabernet sauvignon, merlot and cabernet franc. He also introduced aging wine in barrels at a point in time where this wasn't a common practice. Working with these wineries all throughout Italy and understanding their terroir, including the soil, climate, topography, etc. and introducing these achievements he was known for in introducing to Italian wines helped many of these wineries advance and become known for the quality wines they would then produce with Giacomo's assistance. I have recently just been asked to work with L'Italo Americano and be one of their contributing writers on Italian wine and the full story on GiacomoTachis and his history will be my first article has been published. In the meantime raise your glass to Giacomo and the life and legacy he left behind.